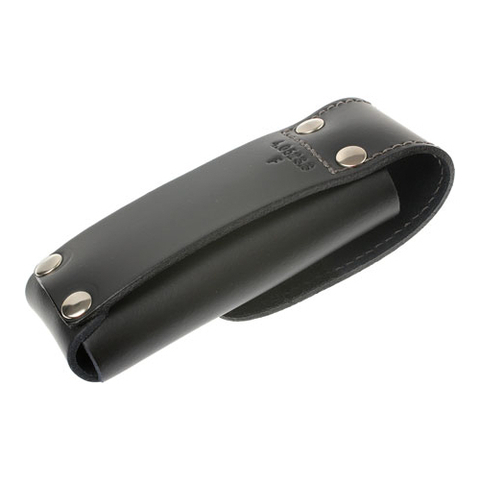 Always ready to hand in black leather. 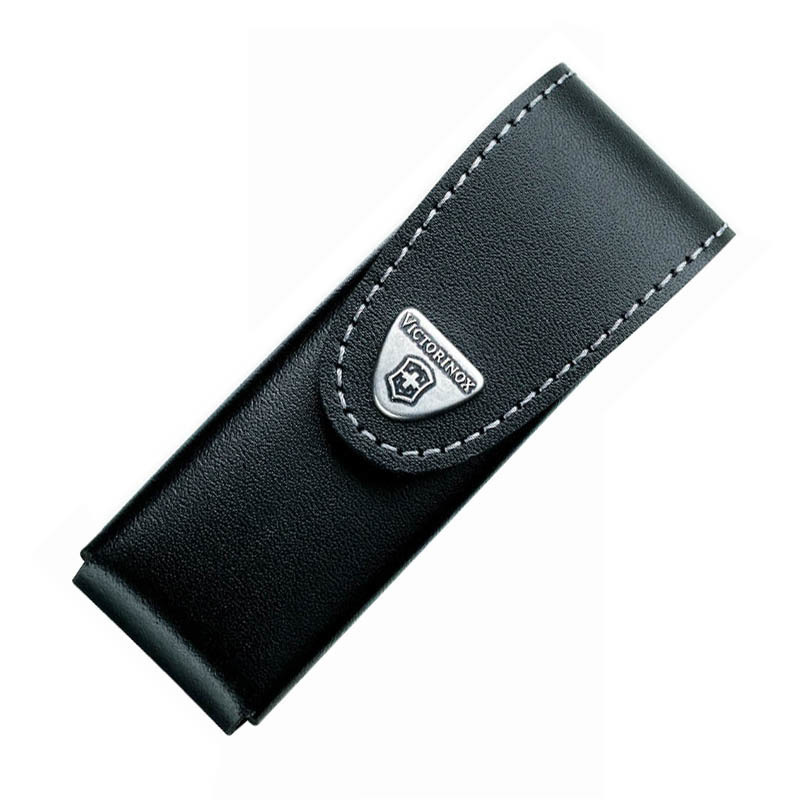 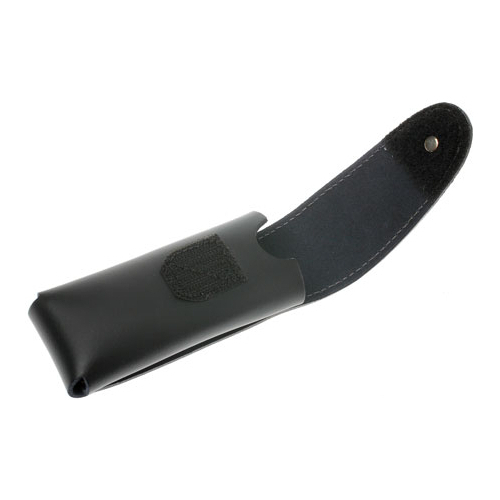 The perfect supplement to your pocket multi-tool: in sleek black with a convenient hook and loop fastener. 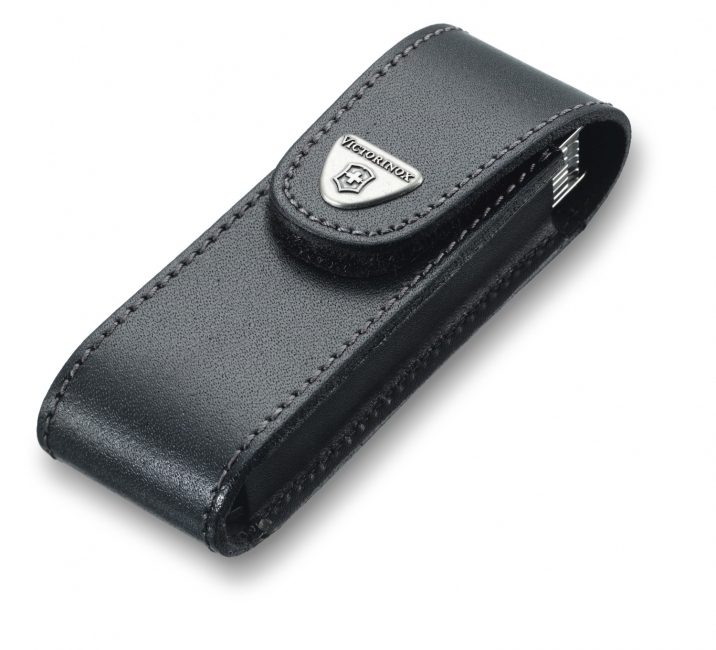 Victorinox brand quality. 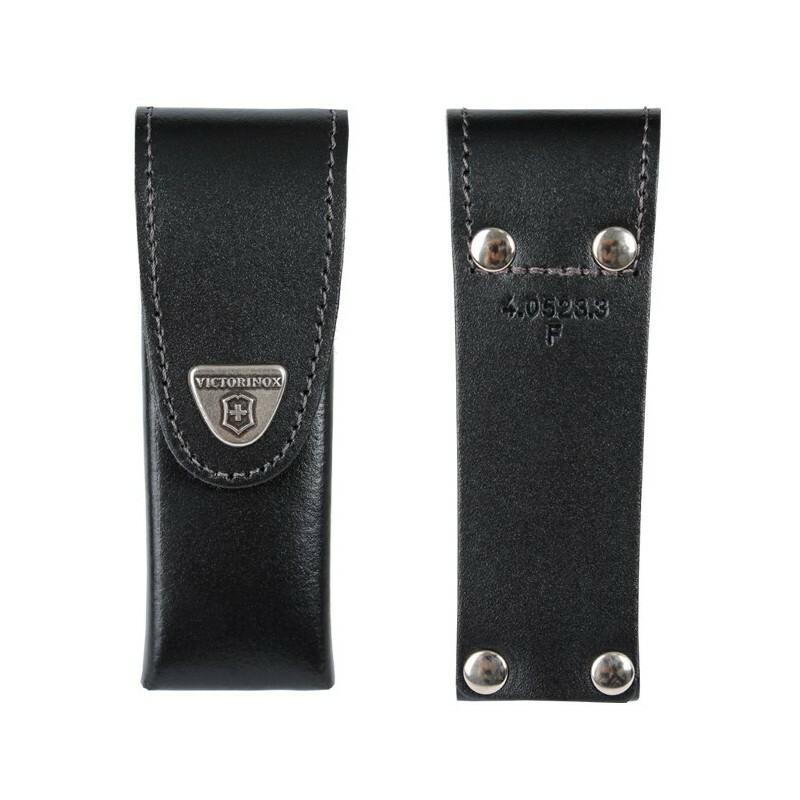 Suitable for Nomad, Forester, Fireman, Centurion, Trailmaster, Locksmith, Parachutist, Jumpmaster, Alpineer, Cow Boy, Picknicker, Rucksack, Hunter, Hunter OD, Equestrian, Adventurer, Helmsman.